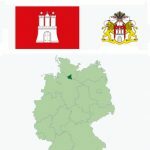 The proud old Hanseatic city of Bremen is the capital of the German federal state of the same name, which consists of the city itself and the town Bremerhaven some 50 km to the north and is the smallest of all federal states both by area and by population. 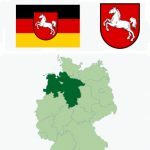 The city of Bremen on the other hand is the eleventh-largest in Germany with a population of 557,400, while the extended region is home to some 2.7 million residents. Bremen has one of the country’s most important ports as well as a long maritime history. 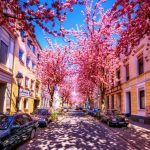 It is located in northwestern Germany on the banks of the Weser river and it is entirely surrounded by the area of the state of Lower Saxony. 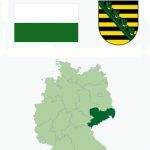 The city is connected to national transport routes by rail, by the north-south A27 autobahn and the east-west A1 route and by its airport, from where feeder flights to Munich and Frankfurt are available. Bremen has a long history. 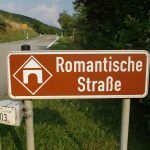 A settlement with the name of Brema or Bremun, the name probably derived from the old Saxon word for “edge of a dune”, is first mentioned in a document from the 10th century. Even before that, people used the location for settlements, as it offered an easy opportunity to cross the river. 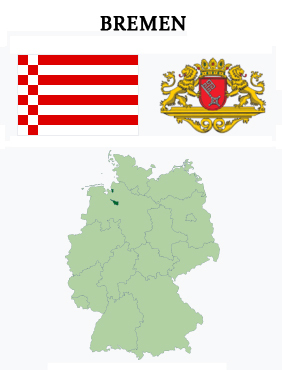 Bremen experienced an early boom when it joined the Hanse association, paving the way to free trade with many other towns. To keep track with the needs of water transportation, the first artificial harbor was constructed a few miles away from town at the Weser river in the early 17th century. This put the town’s merchants into position to engage in direct trade with the USA from 1783 on. 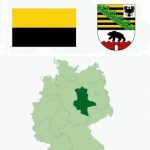 After a short episode between 1811-1814 in which Bremen belonged to France, the city began its way towards industrialization, the success of which was documented by the number of inhabitants which rose to 100,000 by 1875. In World War II, the town suffered great devastation from air raids. After the war, Bremen port became the embarkation point for US troops, before it became one of the federal states of Germany in 1949. 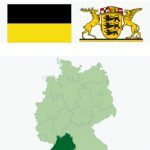 Bremen’s economy has traditionally been a stronghold of international trade and continues to be so as the port is a place various goods pass through for import and export. While the shipbuilding business has gone down, the automotive, air and space industries has gained ground in Bremen, along with other high-tech industries. For visitors, Bremen offers a number of attractions, including the notable town hall and the hallmark Roland statue. 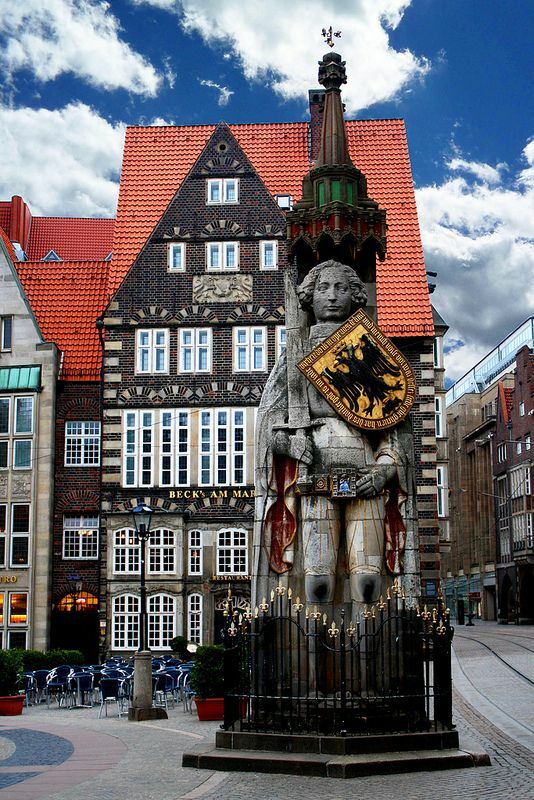 The Bremen Roland is a statue of Roland, erected in 1404. 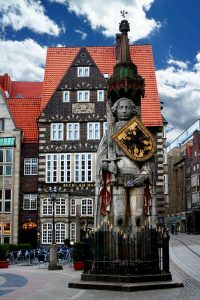 It stands in the market square of Bremen, Germany, facing the cathedral, and shows Roland, paladin of the first Holy Roman Emperor Charlemagne and hero of the Battle of Roncevaux Pass. The city has a vibrant culture scene with numerous museums, theaters and outdoor events throughout the year. 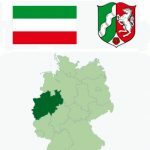 Bremen is home to four colleges and universities as well as to several scientific institutions. 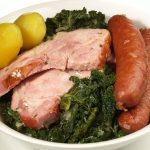 The local cuisine is famous for a hearty cabbage dish called “Kohl und Pinkel”. The famous statue can be found outside the town hall and is a popular subject for photographs, and not just for tourists. The donkey’s front legs are shinier than the rest of the statue, as rubbing them is thought to bring good luck. 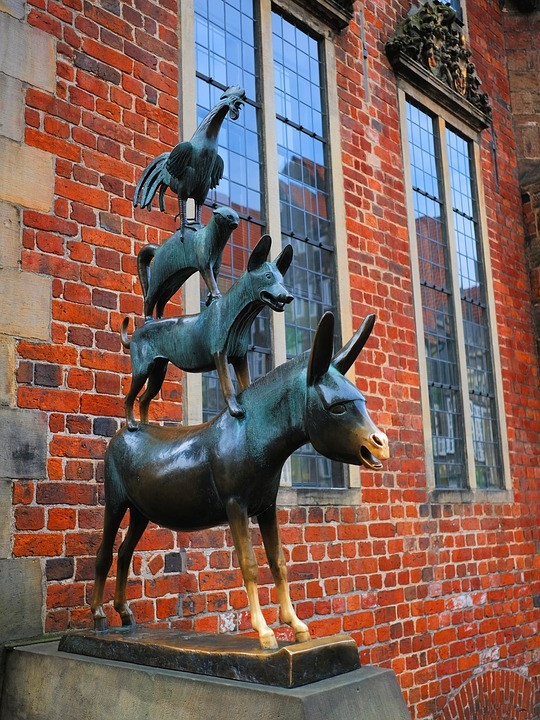 The bronze statue of the Town Musicians was commissioned by the Verkehrsverein der Freien Hansestadt Bremen e.V. and created by Gerhard Marcks. 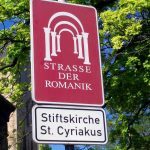 It was installed in 1953, initially on loan from Marcks’ workshop. Dr Hanns Meyer, head of the tourism organisation, appealed to Bremen’s community spirit and collected donations to make the animals’ home permanent. Aided by a loan from the city, the pyramid of animals standing one on top of the other was purchased for 20,000 deutschmarks. 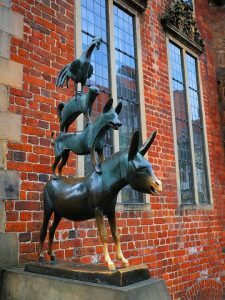 To this day, it remains one of Bremen’s signature attractions along with the town hall and the Roland statue. 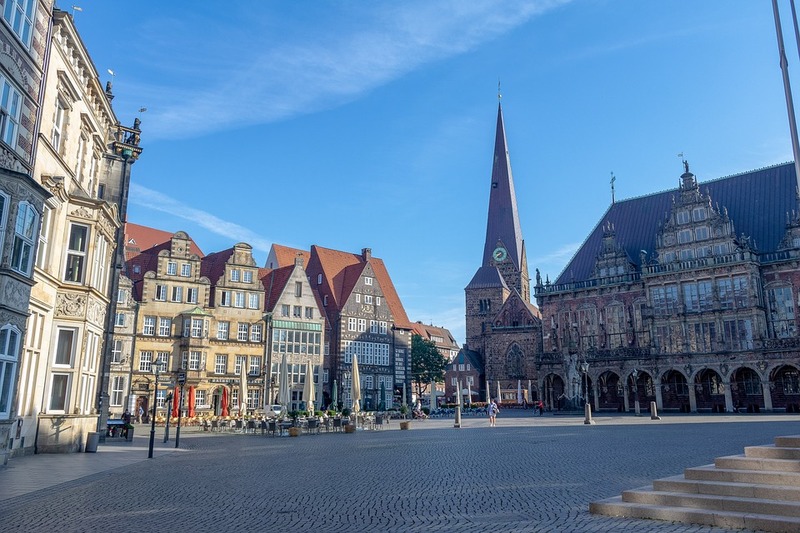 The Bremen City Hall, built between 1405 and 1410 with a Weser Renaissance facade added in the 17th century, is one of the most important examples of Brick Gothic architecture in Europe. Since 1973, it is protected by the monument protection act. 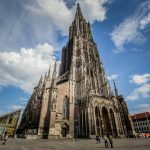 In July 2004, along with the Bremen Roland, the building was added to the list of UNESCO World Heritage Sites. Bremen’s town hall is regarded as the jewel in the crown of the historical market square. The Upper Hall, where the city council used to convene, is the most magnificent ceremonial venue in Bremen. The model ships that hang from the ceiling bear witness to the importance of commerce and maritime trade for the city. Their miniature cannons can even be fired if the occasion demands. At the start of the 20th century, the grand old town hall was in need of an extension. Designed by architect Gabriel von Seidel, the modern building blends seamlessly with the medieval section to form a harmonious whole.